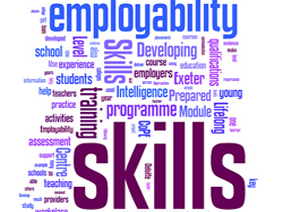 Our sixth formers met with numerous industry representatives from the local area this week to discuss employability skills. They also participated in a CV workshop, providing hints and tips on how to write a strong CV. These sessions form part of an overall careers programme at Quinton House to help our pupils plan for their future careers and the world of work.